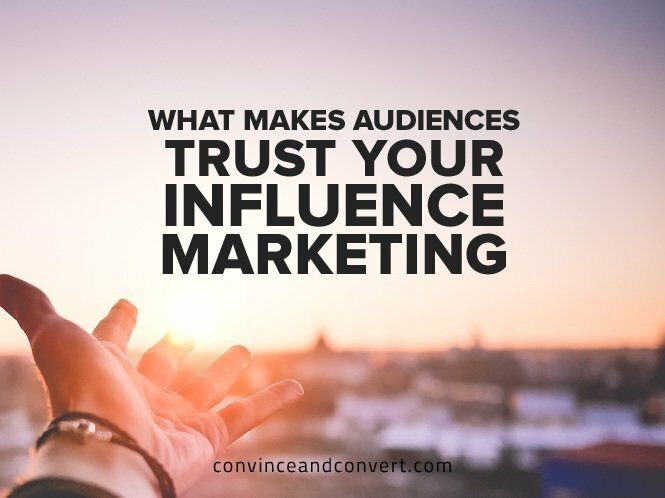 The appeal of engaging influencers to share your message is centered around trust. These influencers have built an audience from scratch. They understand that their audience will keep coming back for more, as long as they remain authentic and true to their original brand. 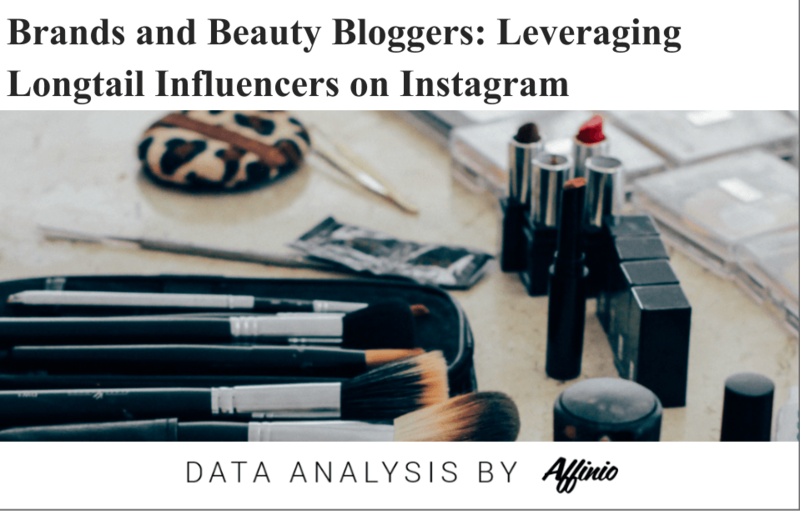 So what happens when the influencer becomes popular and is inundated with PR requests from brands? (highlight to tweet) Are they going to turn down the money? Do they have to turn down the money to remain authentic and keep the trust of their audience?